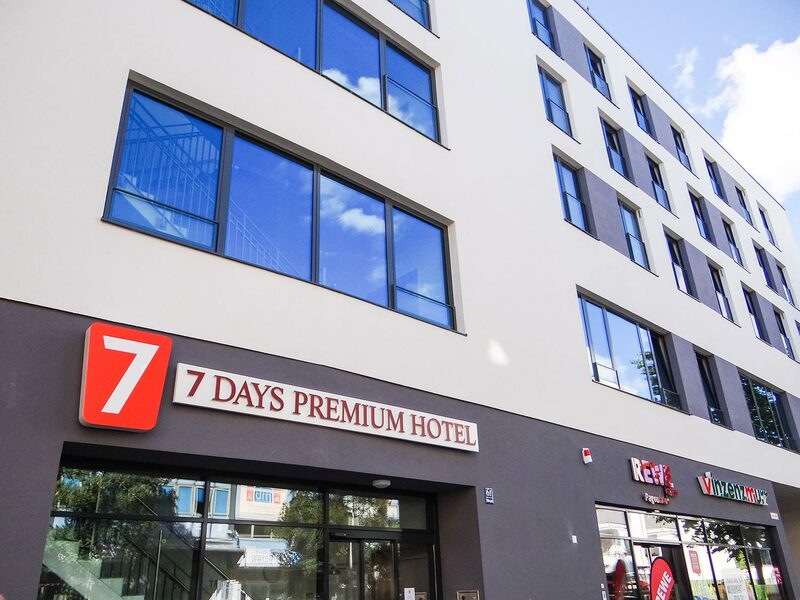 Comfortable and perfectly located, this modern hotel awaits it’s guests since September 2018. 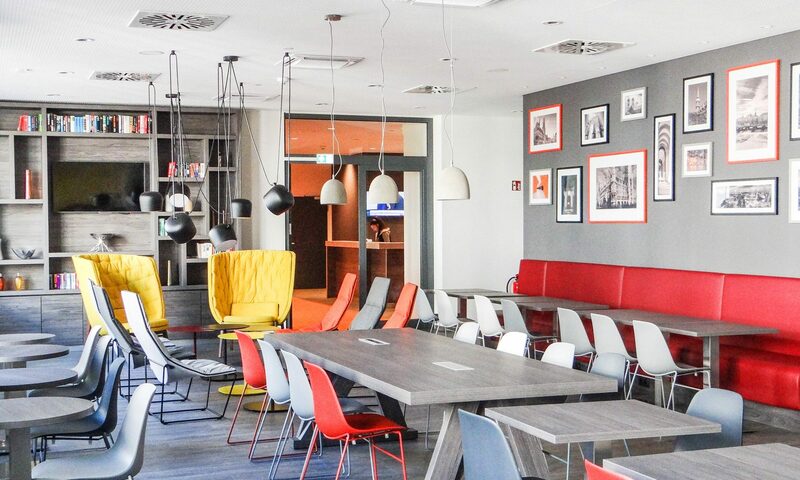 The city center is reachable within 15 minutes with the train S7, the station Mittersendling is just a 3 minutes walk from the hotel. All 91 standard rooms for double and single use are equipped with double bed or 2 separate beds, flat screen TV, bathroom with shower and free wifi. 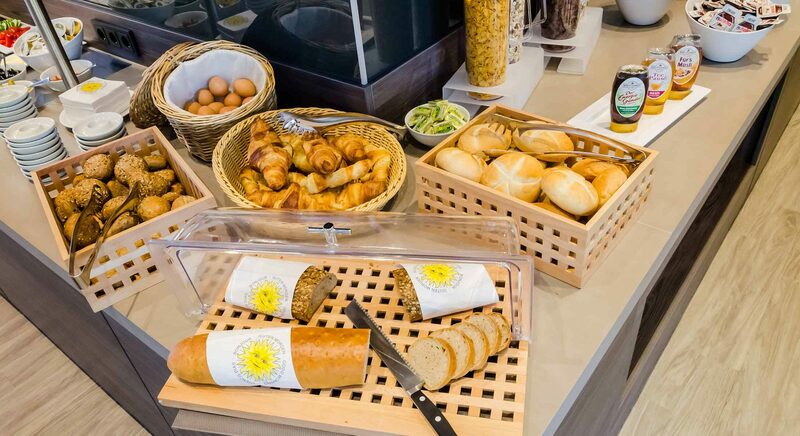 Start energized in the day with our rich continental breakfast buffet served every morning for only 10 EUR per person. Parking spaces are available around the hotel free of charge as well as available in the public garage for a fee of 10 EUR per day.